The Flagship Company of the Godrej Group Into Business since 1897. One of the largest privately held Industrial Corporations. More than 500 authorized dealers across India. Candidate should be fluent in Kannada, English and Hindi the largest privately held Industrial Corporations. Candidate should have a two wheeler. 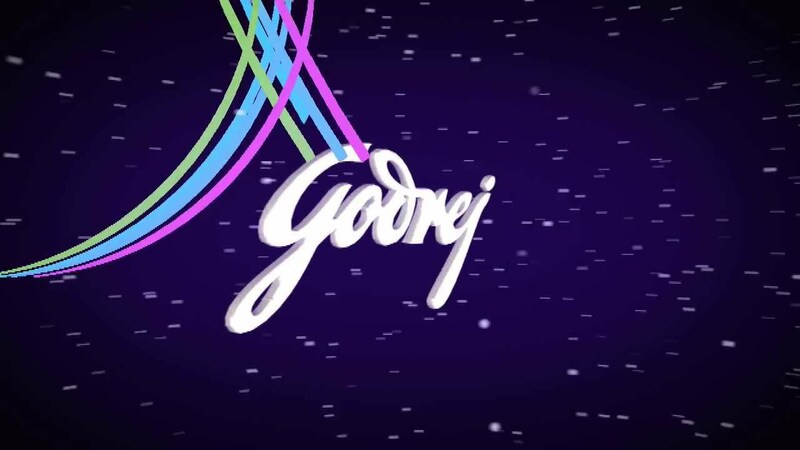 The candidate will be recruited in Dealers payroll and ready to work for authorized dealers of Godrej. Preparing action plans for effective search of sales leads and prospects. Participate in client meetings to understand client requirements and advise them. Responsible suitable products. in Managing & Addition of existing and new key Account respectively. Initiating and coordinating development of action plans to penetrate new markets. Development and implementation of marketing plans.